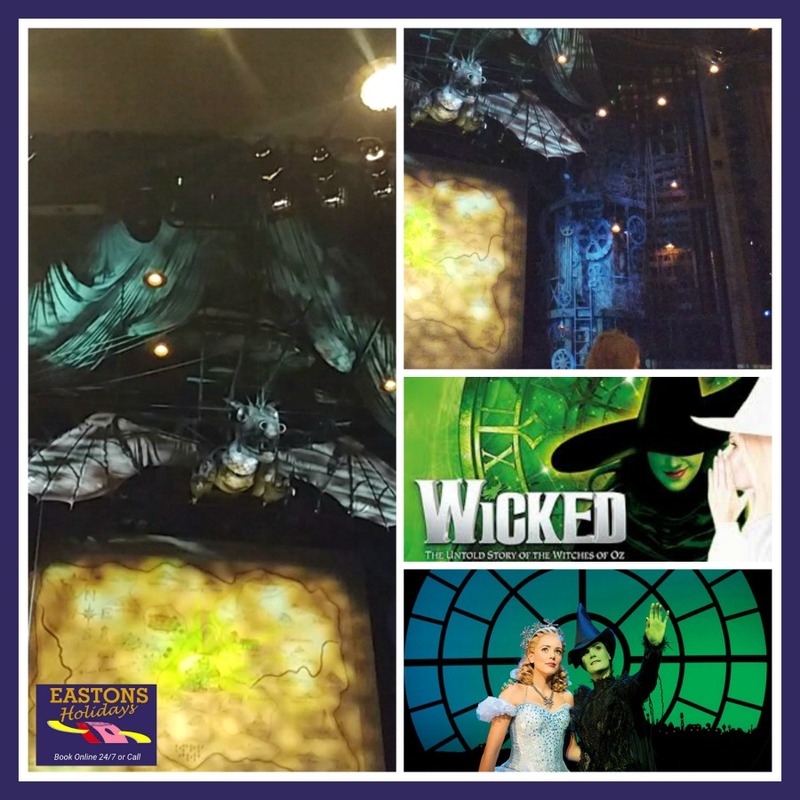 At the end of January my daughter and I had a fantastic day out in London when we went to see ‘Wicked The Musical’ courtesy of Eastons Holidays. They gifted us tickets in return for me publishing an honest review about our day trip with Eastons. It all started on Blue Monday! 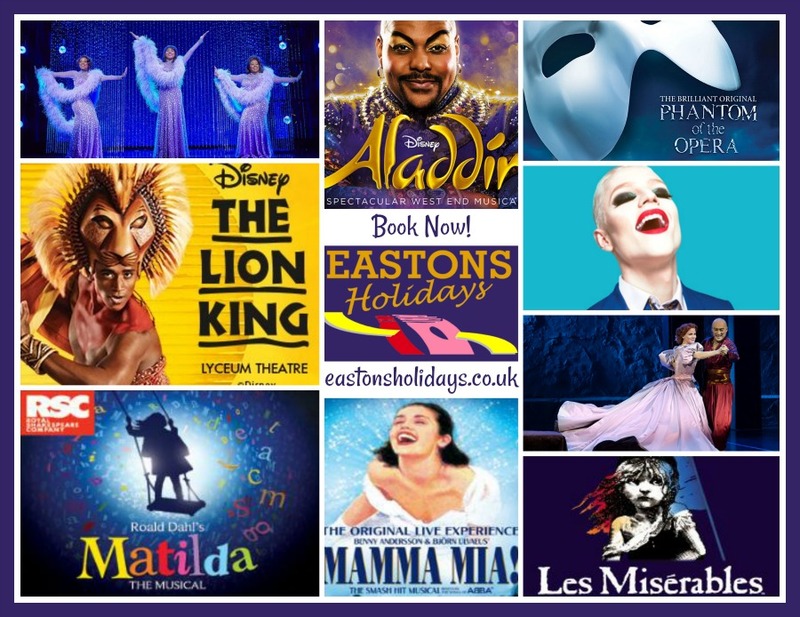 It was a miserable, wet, dreary day that changed in an instant when the lovely team over at Eastons asked me if my daughter and I would like to go and see Wicked in London the following week. As you can imagine, I jumped at the chance and gladly accepted their kind offer of tickets on their day excursion. Once I had accepted their offer of tickets (in return for an honest review) I gave them my name and address so they could send me out the coach tickets. I had a few pick-up choices locally that I could choose from but I opted for Attleborough as it is a convenient place for us to catch the coach. Pick up points can vary depending on the trip you are going on but they are normally Attleborough, Harford, Hellesdon, Norwich, Stratton Strawless and Thetford. On the morning of the 24th we set off to Attleborough to catch the coach. My dad kindly offered to drop us off at the bus stop which was lovely of him. 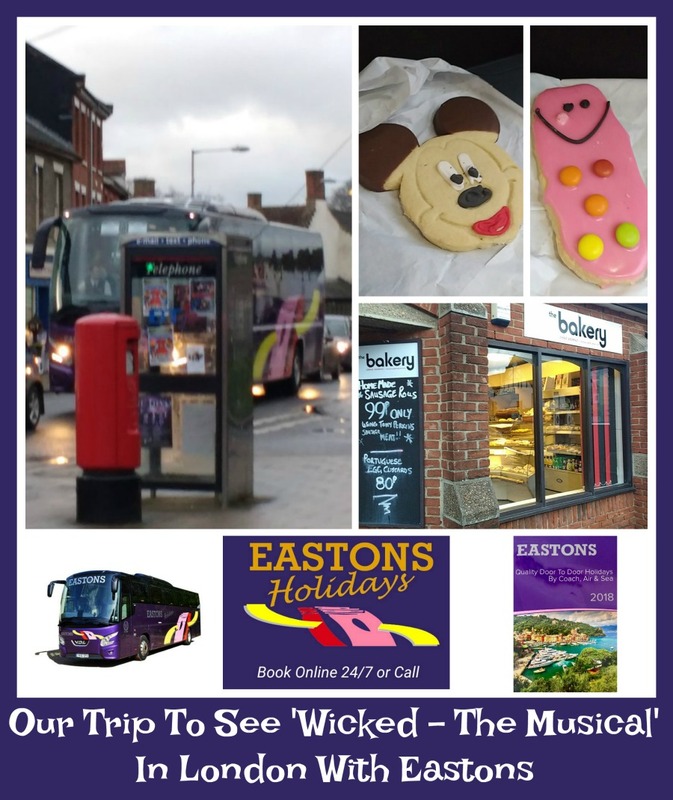 The bus stop is just outside ‘The Bakery’ and we always quickly run in to buy a biscuit and a drink before embarking on our Easton’s day trips (this is not the first time we have travelled with Eastons and it certainly won’t be the last! I have purchased tickets with them in the past to go to sewing shows and me and my daughter always have a great time travelling with them on their day excursions). Thankfully we were on time getting to the bus stop that morning so we had enough time to nip in and get a Mr Blobby and Mickey Mouse biscuit. They were scrummy! You are always advised to get to your collection point earlier than the scheduled coach arrival time, just to be on the safe side. We took our seats on the coach and then off we went. 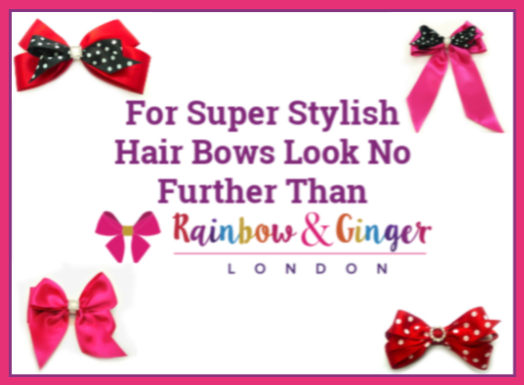 London….here we come! The coach was really luxurious and had really comfy seats , a drop down tray/table and even a drink can holder! I was so impressed with the can holder that I even took a picture and tweeted it out! My daughter was soon settled in her seat ready for a long but exciting day ahead. 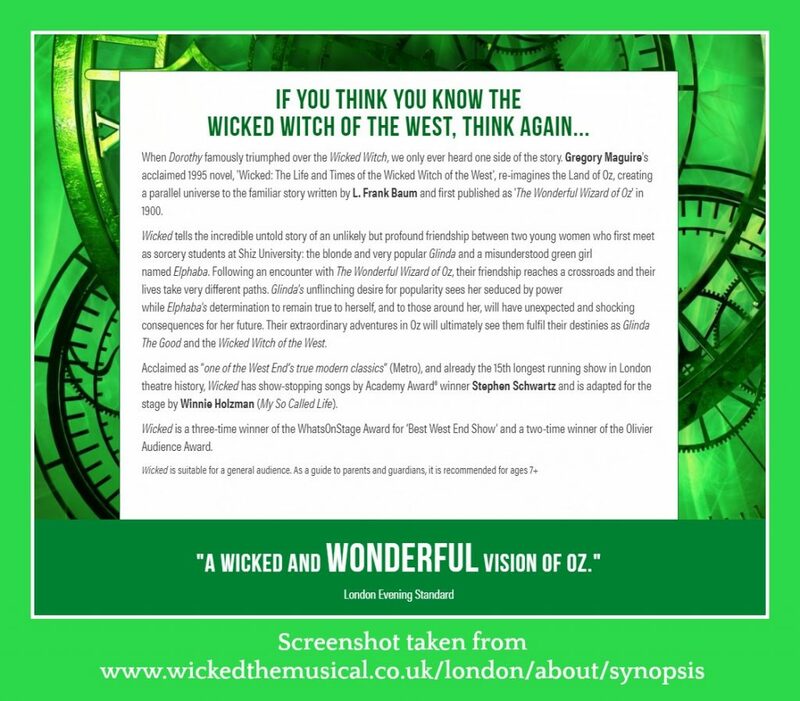 We were both really looking forward to seeing Wicked in London as we both love a good musical! On the drive to London the coach stopped at the Baldock service station so everyone could go and grab a bite to eat and nip to the loo. 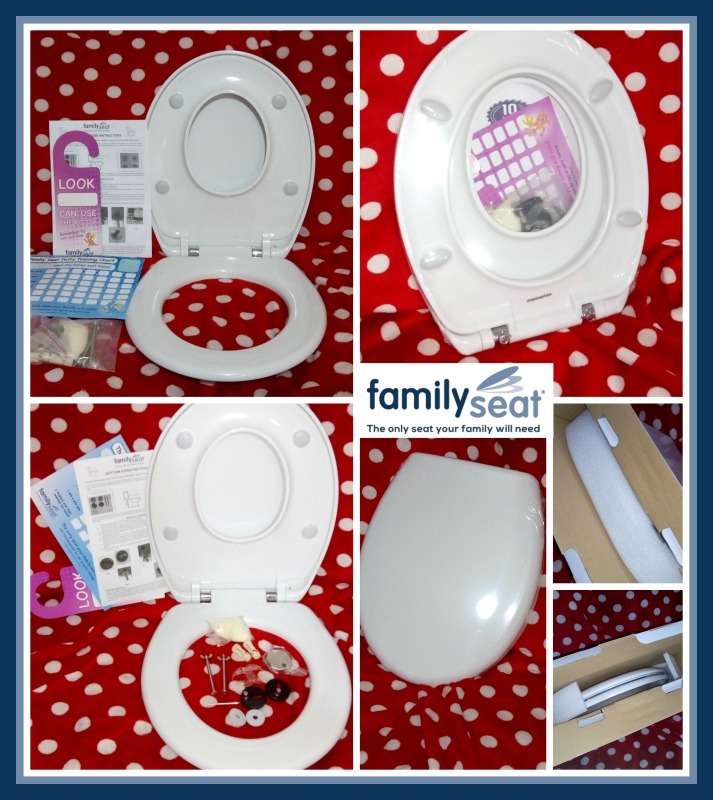 (Please note that there is a toilet on the coach in case you couldn’t wait for the service station which is always a bonus when travelling on a long day trip). The service station was not too busy which meant we all got served quickly and had time to eat our purchases. We opted for sandwiches for M&S and sweets from WH Smith. Plus on the coach I realised that I had forgotten to bring my daughter’s headphones with me to use with her kindle so it was great that WH Smith had a pair on offer for £5 in their shop so I bought them too. There was me saying that I definitely would not be buying any headphones in the services as they would be an extortionate price but it seems I had to eat my words thanks to WH Smith’s clearance basket! Once we got back on the coach we then continued on our journey to London. 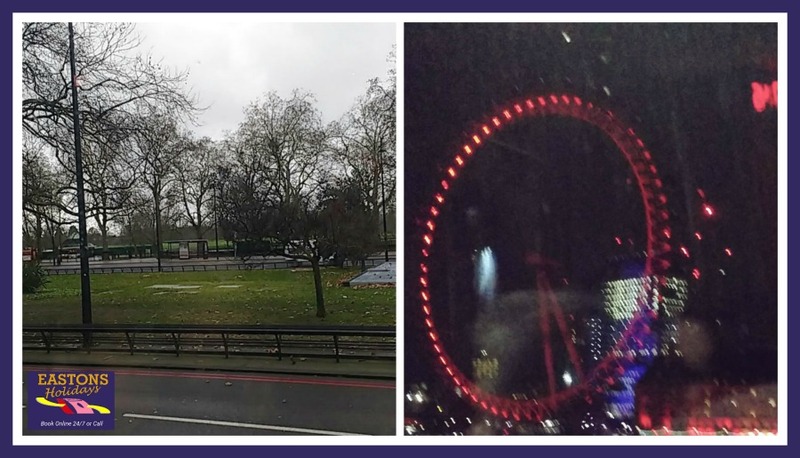 We loved the fact that the driver and his companion were both so knowledgeable about the landmarks and sights of London. They regularly pointed out all the interesting places that we went past and told us lots of useful tourist information. You can tell that they really enjoy their jobs from the way that they interact and speak with all the people travelling on the coach. They are so friendly and it really does make such a difference to the day! 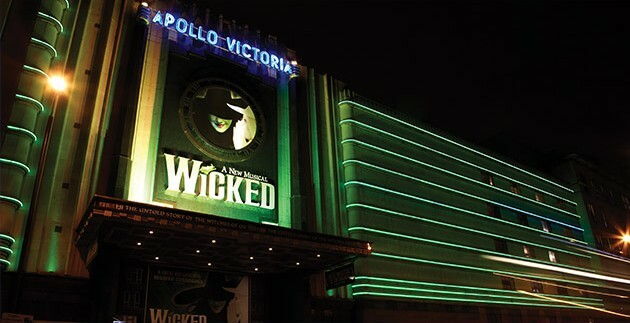 When we arrived in London we got dropped off just outside the London Apollo Victoria Theatre which was great news as it was absolutely tipping it down and we didn’t want to have to walk too far to go to the theatre a couple of hours later! Even though it was really miserable weather we were not going to let it spoil our day so we quickly nipped in to some of the souvenir shops which were close to where we got dropped off. My daughter bought a London mug , a keyring and some postcards and the best bit was that they were really cheap which meant she still had money left to spend in her purse. Once we had bought the souvenirs we walked a little way down the road to the Victoria Place shopping centre which is located right next to London Victoria Station. We hadn’t realised it was there until we heard some passers by talking about it so we decided we would head there to go and buy some food and look round some shops before going to see Wicked in a couple of hours time. Victoria Place has lots of shops and places to eat and we really enjoyed having a chance to look round and see what was about. I bought some t-shirts in Dorothy Perkins, my daughter bought a notebook and mirror in Pylones (Oh my word – this shop is amazing! Check it out online >> https://www.pylones.com/en/. The colours and designs of the products in this shop were so fun and cheerful plus I love that even though we only bought some cheap items they still gift wrapped them for us for free. This item in particular really took my fancy as it was polka dot…though I did manage to resist) and my daughter bought a faux leather tablet sleeve for her kindle in JOY – The Store as it was on sale for just £3. 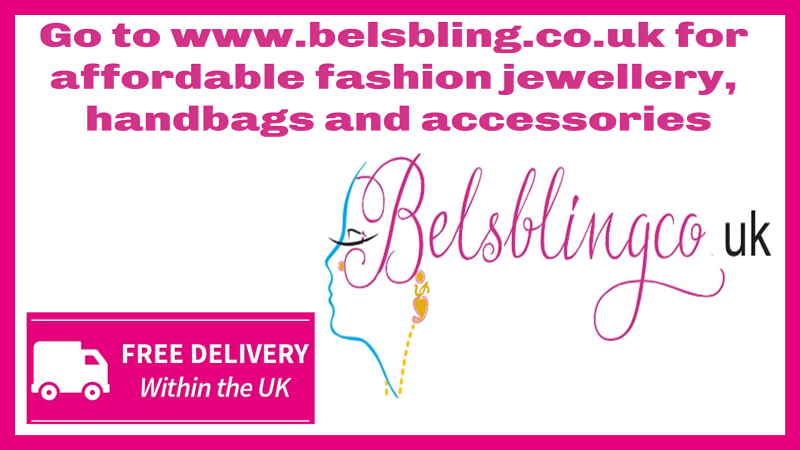 (The lady who served us was ever so friendly and that made it an even better shopping experience for my daughter. This was the case she bought >> https://www.joythestore.com/lou-tablet-sleeve). When it was getting close to the time that we could go to the theatre we popped into the McDonalds in Victoria Station and had a Happy Meal each so we had eaten before the show. It was the usual value price which was good as it meant we still had money left to buy the essential chocolate, popcorn and souvenir at Wicked! When we headed over to the theatre it had started to get busy which was great as it really added to the excitement and atmosphere. I didn’t manage to take any photos of the theatre from outside as I was so busy finding my tickets and getting my bags ready to be checked then when I got inside I was not really able to take any photos until we were sat in our seats as we wanted to make sure we got seated and didn’t miss the show. My daughter most definitely would not have forgiven me! 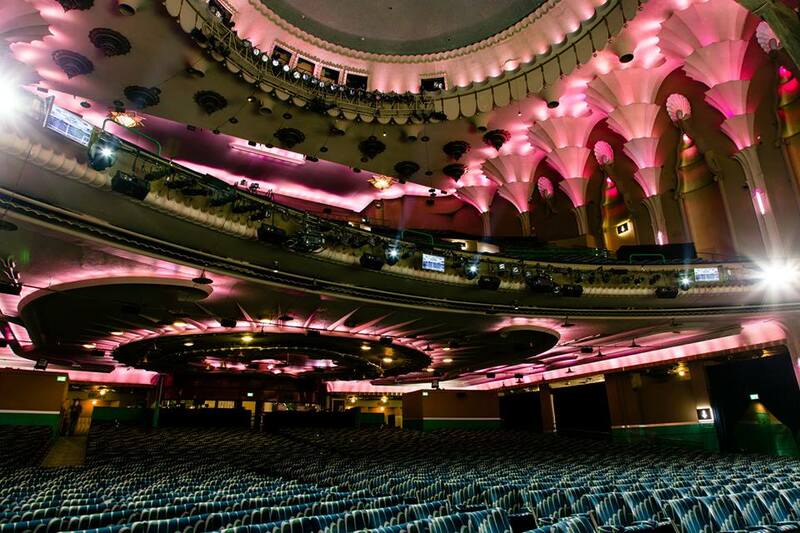 As I would like you to be able to see what the theatre is like I have borrowed these two photos below from the Apollo Victoria Facebook page. Isn’t it beautiful! When we got to our seats we discovered that we had got fantastic seats in the stalls! The view was amazing and the seats were spacious and not all crammed in. We could really relax and enjoy the show. 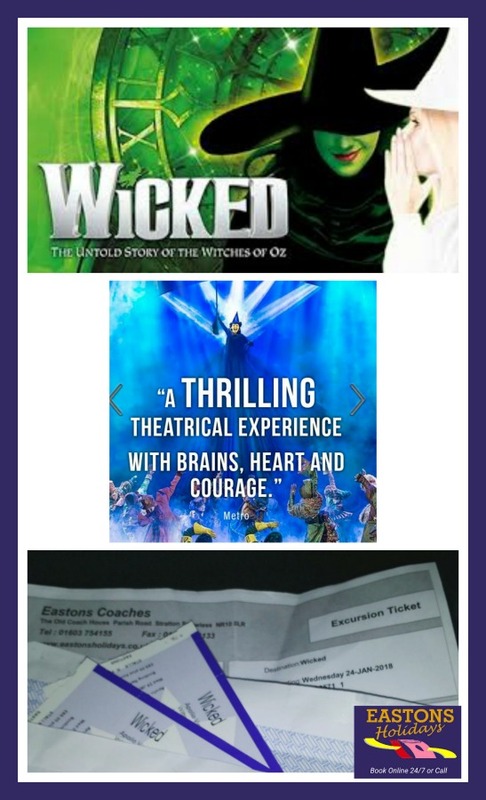 We were seated alongside all the other people who were on the Eastons trip and it was lovely to see everyone arrive individually as we all exchanged smiles because not only had we all got to our seats on time but we were now all going to sit together and enjoy watching Wicked – The Musical. A lovely lady in front of me (who was on the same trip) turned round and asked if I would like a photo taken with my daughter and that absolutely made my day. Sadly I don’t share our personal photos on my blog but I can tell you that it is a photo I will treasure forever! We had an amazing time watching the show. The cast were so talented and the singing was wonderful to listen to. It is a musical that I highly recommend to you all….you really must try and get to see this as it is truly spectacular! The set, the singing, the cast, the atmosphere…it was all perfect! My daughter loved every minute of the show and we happily munched our way though a big tub of popcorn and some sweeties from the kiosk whilst watching it. At the end of the show we bought a Wicked fridge magnet to go in my daughter’s keepsake box which she stores all her treasures in. We loved listening to the songs and we know we will keep singing ‘Defying Gravity’ for a long time to come! The trip home was in the dark so we got to see the renowned London post-theatre traffic and had the chance to admire the London Eye all lit up in the night sky. My daughter and I spoke about the show together and other people on the coach asked us if we had enjoyed the show. I love the camaraderie of a coach trip as everyone smiles and talks to each other. You don’t get that when you organise your own day trip on public transport. As there was a driver and a companion on this trip we were lucky enough that while the driver drove his companion then came and spoke to the passengers. He came and had a little chat with me and my daughter about the show and the sights of London and she loved this! The day trip was educational but most importantly FUN! It allowed us to touch on several subjects such as Drama (learning about the show and watching the cast perform brilliantly), Music (listening and singing along with the songs in the show), Geography (we had a great trip though London and really enjoyed listening to the drivers talk about the capital city), Art (admiring the amazing set design of Wicked-The Musical), Maths (making sure we budgeted for our souvenirs, dinner and treats), IT (Prior to our trip my daughter researched London and where the the theatre was) and History (she researched online about the history of the musical and the West End before we went on our trip). I choose to home educate my daughter as I really want her to be able to experience all aspects of life and not just life within the school walls. So days like this when she gets to socialise with people that have a genuine passion for their job really goes a long way to enlightening her on how the world of work and life ahead can be. 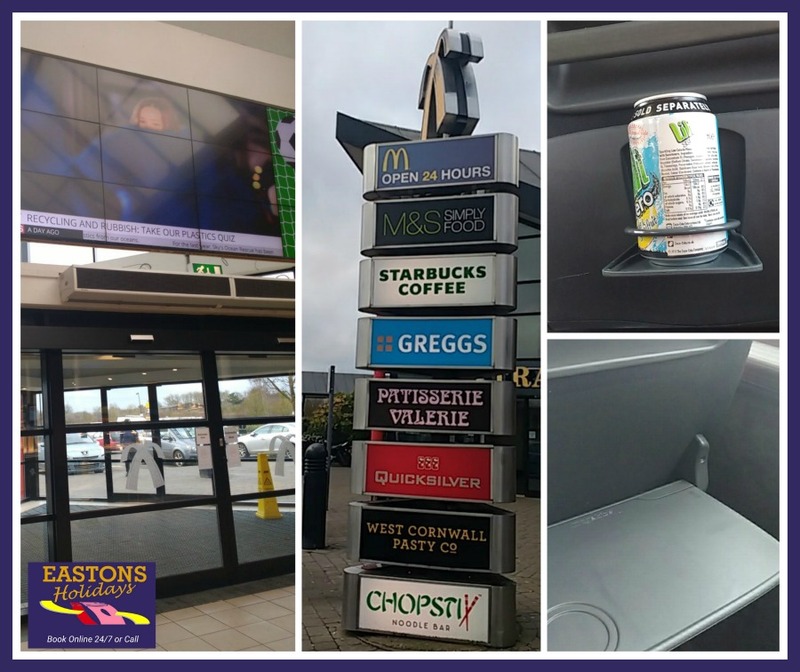 She got to see the Eastons drivers who showed that they are friendly people who are dedicated to making sure that all of their customers get to enjoy their day trip out and they allow us to do this by being on-time, knowledgeable and welcoming. She watched the cast of the show display that they love their art so much that they dedicate years to learning, auditioning, performing and putting on a right good show! And last but not least , she got to see people of all ages enjoying themselves. Life is for learning but most importantly…it is for living! I know without doubt that all these memories of our trip will stay with my 8 year old daughter forever and they are all thanks to Eastons. Thank you so much Eastons for giving us this opportunity….it was so kind of you. Here is just a small selection of the upcoming theatre trips they have running from their local pick-up points. This entry was posted in Review on February 24, 2018 by admin.